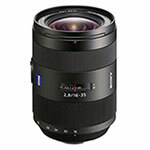 The FE 16-35mm f/4 is my new favorite wide-angle FE zoom lens. 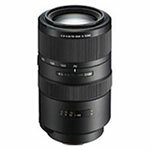 Designed by the same engineers who brought you the Sony a7/a7R, this lens is great in combination with the FE 55mm f/1.8 and FE 70-200mm f/4. 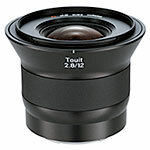 Affordable fullframe E-Mount wide-angle prime lens with fast aperture make this a practical and versatile lens. Its optical design features Extra-low Dispersion glass elements which reduce chromatic aberrations and provide improved contrast. Aspherical and advanced aspherical elements minimize spherical aberrations. 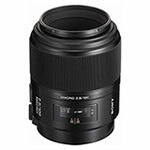 This fast f/1.4 wide-angle lens provides low light capability and shallow depth of field control. Advanced optical design includes aspherical and advanced aspherical (AA) lens elements and Zeiss T* coating deliver outstanding image resolution and suppresses reflections for excellent contrast and clarity. 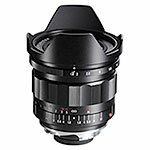 Aperture ring can be de-clicked with the flip of a switch on the lens barrel. 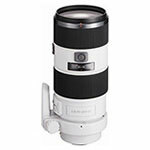 Optimized for macro and close-up portrait photography, this medium telephoto lens utilizes an aspherical element along with extra-low dispersion and super extra-low dispersion glass and Nano AR Coating that suppresses reflections for exceptional image quality. Internal focus system in which only the middle optical groups move when focusing provides fast autofocus action and a short minimum focus distance of 11″. Versatile tele-zoom that takes over right where the FE 24-70mm leaves off.Â Nicely balanced in size and weight for Sony a7 Series and a6000 Series cameras – it won’t weigh you down. 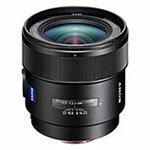 Full-frame E-Mount telephoto zoom lens with the versatility to stretch from true wide-angle to super telephoto perspectives. Its advanced optical design includes 5 aspherical elements and 1 ED glass element for reduced chromatic and spherical aberrations. 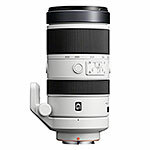 Optical SteadyShot image stabilization ensures sharper images at long telephoto lengths even in low light. Widest of Sony’s E-mount lens. 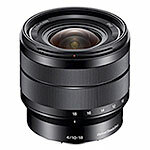 Though the Sony 10-18mm/4 OSS was designed for APS-C, this compact lightweight ultra-wide zoom actually does a surprisingly good job covering fullframe a7 Series cameras from 13-16mm. 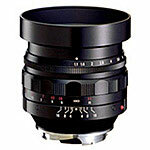 This pair of APS Zeiss Touit lenses are Zeiss’ first AF lenses ever. 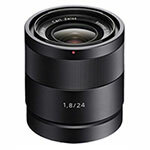 The 12mm f/2.8 is a great choice for ultra wide lens for Sony APS-C cameras or when shooting a7 Series cameras in APS-C or Super 35 crop mode. 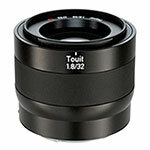 See Images: Zeiss Touit Field Test. 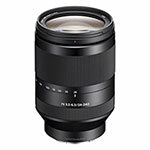 Despite slightly sluggish AF performance, the optical performance of this lens is worth the wait. Once you get used to it – you’ll love it. 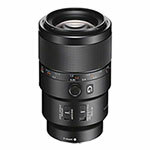 This Sony Zeiss lens fits nicely in the gap between the Zeiss Touit 12 and 32mm lenses. Great lens for street photography on the A5000 or A6000. 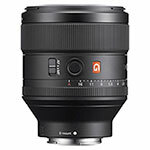 If I could only shoot with just one A-mount lens – this would be it! 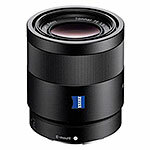 Zeiss glass makes this the sharpest zoom I’ve ever used and unlike Zeiss lenses for other DSLRs – Sony Zeiss lenses are Auto Focus. 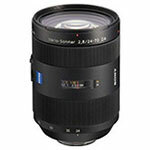 Great wide angle lens for low-light shooting or simply to blow out the background. 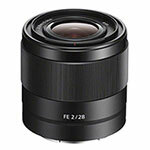 Zeiss glass makes this lens razor sharp and beautiful wide open – so don’t be afraid to open up to F2. 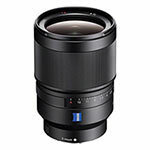 This lens joins the Zeiss 55/1.4 Otus and FE 55/1.8 in a trifecta of great normal lenses and nicely fills out Sony’s Zeiss prime line-up. 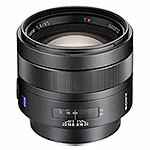 Based on the classic Minolta design, this remains one of Sony’s sharpest lenses. 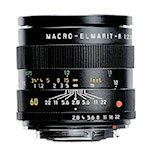 A favorite lens for tight portraits and beauty photography. 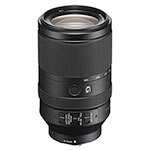 Classic telephoto zoom focal length – picks up right where the CZ 24-70/2.8 leaves off. 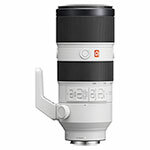 Like all G and CZ lenses this lens is all hand-assembled. 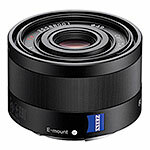 Great travel lens. 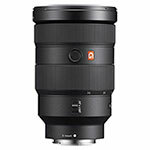 Virtually identical in size to the 70-200mm f/2.8 APO. Perfect when the reach of 400mm is more important than speed. AF performance is greatly improved in version II. 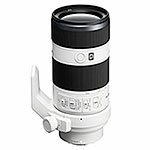 A bit less reach than the 70-400mm, but much smaller and lighter – making this a great travel telephoto zoom when size and weight is a concern. 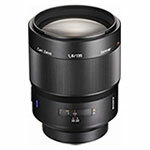 This is probably the best performing extreme wide-angle rangefinder lens for A7/A7R/A7S. 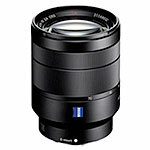 It’s sharp, fast and less corner darkening issues than other extreme wide-angle lens designs. My vintage rangefinder glass has gotten new life thanks for all the adapters available for Sony E-mount. Though not as sharp as the FE 55mm f/1.8, this a great “speed lens” when you’re looking for more of a vintage feel than you get from modern glass. Need a great macro for Sony A7, A7R or A7S? Here’s an incredible one and since it’s in legacy Leia R mount, you can find for a great price! 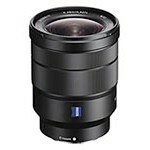 Possibly one of the sharpest portrait lenses ever made in my favorite focal length for portraits. 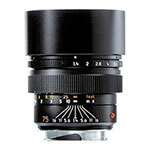 It’s also one of the best Leica lenses ever made – which is not faint praise.